He, however, said that the United Nation’s International Telecommunication Union had in 2012, hosted the world conference on international communications, designed to alter the way the internet is governed, but that the conference suffered defeat as it could not garner the consensus vote that would warrant its global enforcement. According to him, since 2012 till date, different groups have been calling for the censorship of the internet, including groups from Nigeria. Usoro however said the statistics from NCC indicated that as at May 2018, Nigeria had 103 million internet subscribers, with the view of some Nigerians that the connected Nigerians would continue to operate in an uncensored cyberspace, thus exposing them to avoidable internet dangers. Addressing the importance of internet censorship and regulation, Usoro said unregulated internet could also be used as a medium to pass fake and incorrect political information to voters or used as a means to hit up the polity. He said internet and regulation would help artists and writers maximise gains from their intellectual property and could be censored against sites that distribute intellectual work of others without licence. Other advantages of censorship, according to him, included protection of minors from access to obscene content and lessening incidences of identity theft. He, however, listed some of the disadvantages of internet censorship and regulation to include: the potential to curb freedom of expression and the press, inability of citizens to take informed precautionary measures against imminent dangers, and undue abuse of power by government in restricting information that do not favour them. 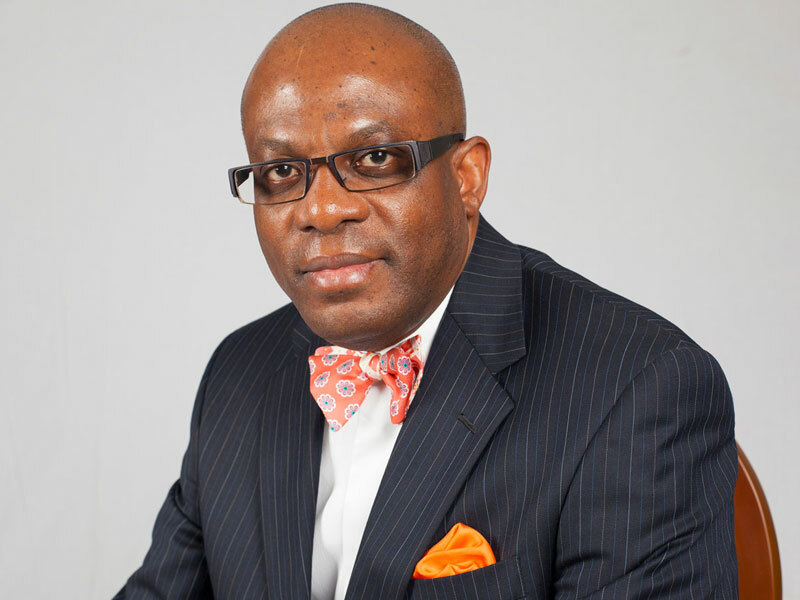 Citing section 41 of the Nigerian constitution, Usoro said the Attorney General of the Federation (AGF) would ensure prosecution of cyber crimes offences and the law enforcement agencies would develop requisite institutional capacities for effective implementation of the Cybercrime Act that was passed into law in 2015. He said the Act prohibits, protects, enforces, prosecutes and administers policies on cyber security, using information and communications technology (ICT) to strengthen the existing substantive and procedural laws. Looking at the internet as a veritable part of the citizens’ everyday life, and considering the various calls from some groups for the censorship and regulation of content on the Internet, Usoro said while censorship might be welcomed due to certain exigencies such as national security, it would be important that whatever regulation being explored must be clearly within the confines of the constitution.